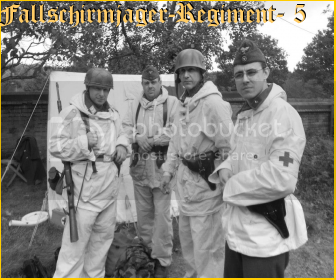 wwii axis reenactment forum • View topic - Splinter A or B??? Post subject: Splinter A or B??? Is this spinter A or B??? Post subject: Re: Splinter A or B??? Looks like A to me! Last edited by SplinterB on Mon Aug 13, 2012 7:50 pm, edited 1 time in total. Splinter C as in Cant be found like that on originals. It's ok to say its crap but I'll try to explain why. The very noticeable 'arrowhead' coupled to the two green patches suggests this was copied from the Sturm splinter rather than the original. Original splinter A only has the green patches in groups of three I believe and the arrowhead never occurs. Yeah, C as in Crap fits well. Thanks guys looks like I will not be getting that smock! Definitely "A".- don't buy it.